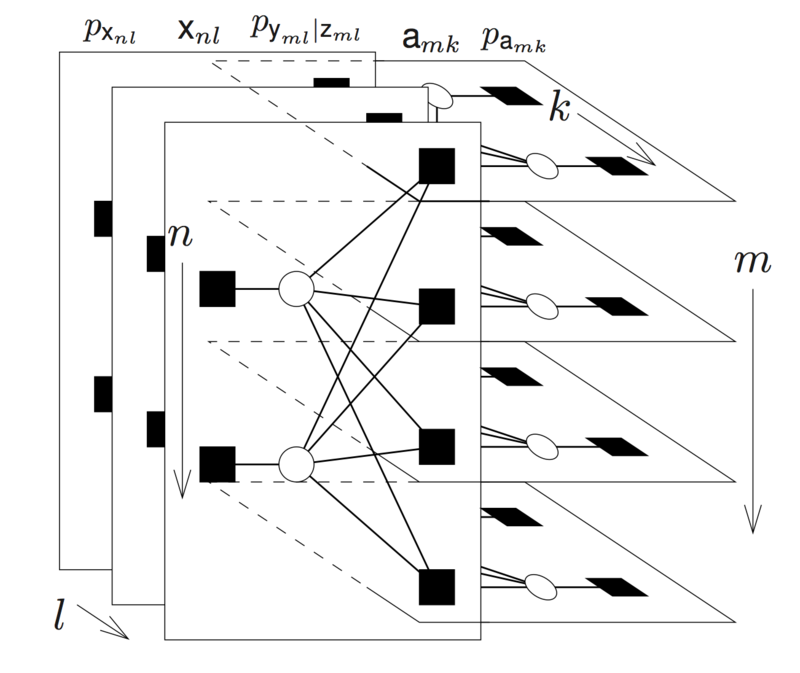 BiG-AMP can be applied to a wide range of bilinear inference problems, as we have begun to explore in our Publications. Here we provide several MATLAB examples of using BiG-AMP to solve synthetic problems in matrix completion (MC), robust PCA (RPCA), and dictionary learning (DL). These are simple examples provided to help first-time users get up and running with the code quickly. More examples may be added over time. These more elaborate examples test a single realization at a single point in the phase plane for MC, RPCA, and DL. These codes were run over a ranges of paramater values to produce the phase plane plots in our recent arXiv submission. These examples also include comparisons to other state-of-the-art algorithms for each problem.